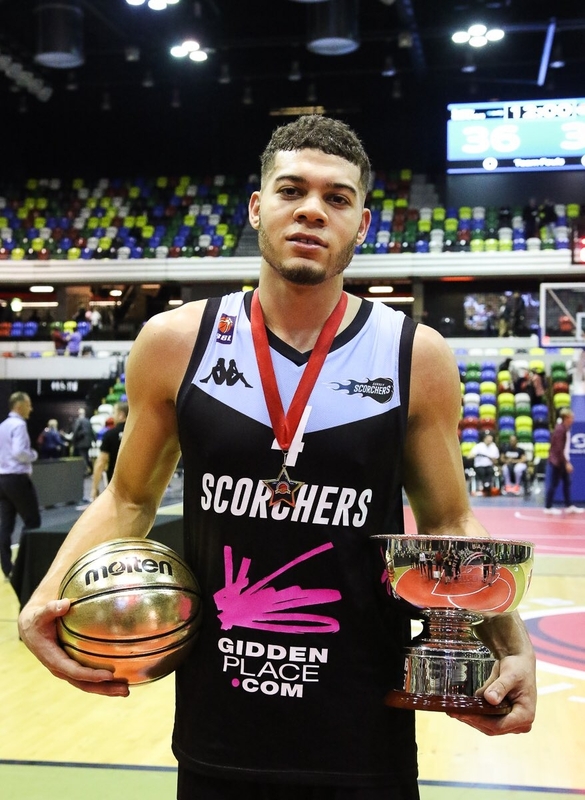 Surrey Scorchers emerged victorious in a thrilling final to emerge as the BBL All Stars champion at the Copper Box Stadium in London. 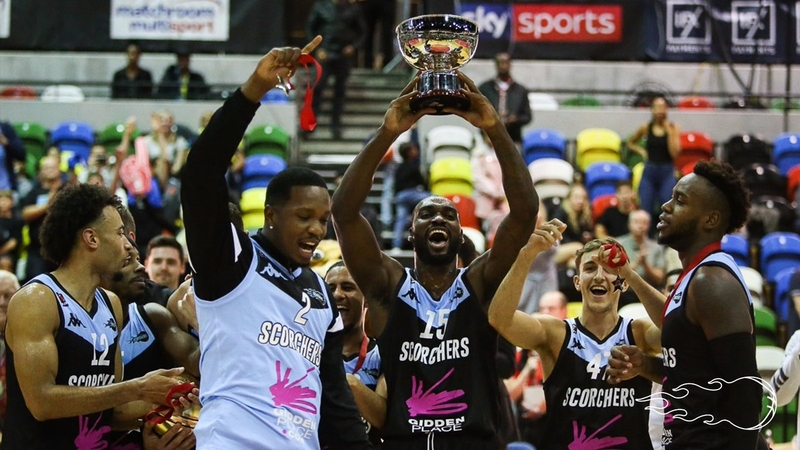 The Scorchers defeated last years’ treble winning side Leicester Riders in a close contest which eventually finished 36-33 to claim their first piece of silverware in 10 years. MVP Jordan Williams was his side’s standout performer, creating the plays which saw Scorchers to group wins over Worcester Wolves and Bristol Flyers after they’d lost their opening fixture 43-30 to Flyers. Having started the tournament with a defeat to Bristol Flyers, Scorchers looked set for a tough afternoon at the Copper Box Arena. In the semis Scorchers dispatched of Esh Group Eagles Newcastle 34-24 while Riders put out defending champions London Lions 36-26 to set up the final. Scorchers, won over the crowd and battled it out with Riders for 12 gripping minutes but the two sides couldn’t be separated, needing an overtime period. In the additional 60 seconds it was MVP Williams who made multiple big plays down the stretch as Scorchers took the £25,000 title 36-33. The British Basketball All-Stars Championship included 12-minute games, a 5-point line and a Golden Buzzer Power Play – where everything for the next 2 minute period is worth double, in an adapted game created by Matchroom with the intention of adding excitement and end to end action, as the top eight BBL teams battled it out for their share of a £100,000 prize fund.